When I first saw pictures of Fallugia paradoxa, known as Apache plume, in a blog post a few years ago, I thought I was looking at a species of Clematis. That’s what convergent evolution can do. But no, Apache plume turns out to be in the rose family, and I finally got to see one of those plants in person at the Petroglyph National Monument in northwest Albuquerque on September 23. Strands like these hold a special appeal for me. Until this visit to Albuquerque, I’d always answered that appeal in the “person” of Clematis drummondii. It’s abundant in Austin, so I can’t complain, but I still wish I had Apache plume here as well. 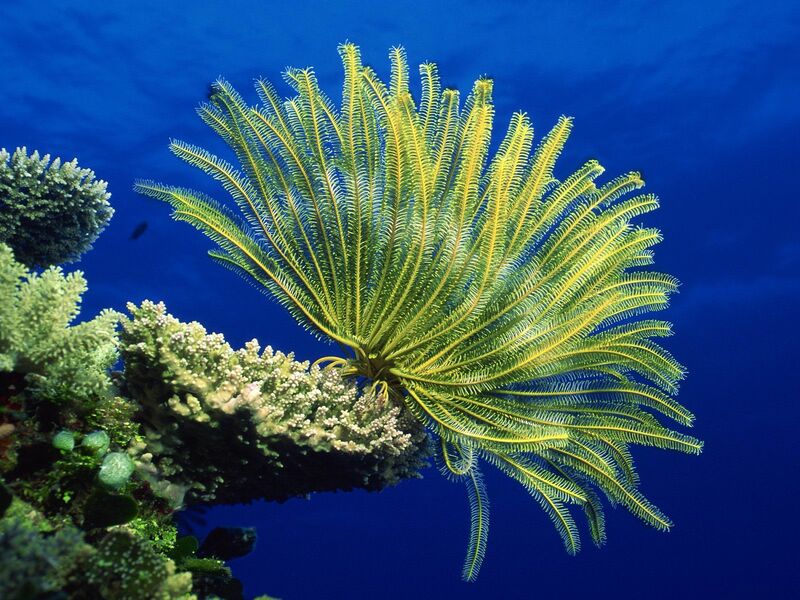 Looks like a sea anemone – all those waving tentacles. Love the hairs! It’s the hairs that normally make this special, and here the little droplets of water added an extra charm. I’m sorry to have aroused your jealousy. There are many appealing things in nature, and in many cases all we need do is take a close look to find them. Okay, it’s a deal: happy inspiration to you. At first glance, I thought this was a variety of Clematis. Then I thought, this is what a cross of Clematis with Gulf Muhly might look like. Then I read the scientific name, which reminded me of the differently spelled Fallujah west of Baghdad, which happens to be associated with a different Gulf. At that point, I decided just to appreciate the photo, which is gorgeous. I was surprised to read that this is part of the rose family, and it tickled me to learn it’s a monotype. Would that make it a truly unique species? Some of our reactions were similar: I originally thought of a Clematis, and the genus name reminded me of the town in Iraq that’s been in the news this year. You trumped me, though, with your Gulf associations—not surprising, given how close to the Gulf of Mexico you live. As for the monotypic genus, my impression is that it does reflect a one-of-a-kind-ness in the plant. And speaking of impressions, when I searched for “botanical montotype” I got hits about something different, given that in the world of art a monotype is a kind of print. I just read this interesting article about coevolution. At first, I wondered if convergent evolution and coevolution were different terms for the same process, but I’ve decided they’re different processes. While coming to that conclusion, I bumped into divergent evolution, which only added to the complexity. In any event, I remembered how often you’ve spoken of convergent evolution, and while browsing your related entries, I found the link above to your article about the chimpanzees, typewriters, and plant evolution. Of course I smiled to see my favorite clematis in there, too, and enjoyed the article very much. You might find the Guardian piece interesting, too. You’re correct that convergent evolution and coevolution are different. The first involves organisms that develop a similar feature completely apart from each other, while the second describes a mutual accommodation of two organisms that are in contact. Thanks for the link to that informative article. I had no idea that, in another instance of convergent evolution, ancient lacewings evolved features similar to those of modern butterflies. It also resembles Geum triflora, (If I remember the Latin correctly), or Prairie Smoke, which blooms around here in May. You mention convergent evolution which causes me to wonder what on earth the forces would be that would drive two plants to go in this hairy direction, but I love the effect. As for “what on earth the forces would be that would drive two plants to go in this hairy direction,” I don’t know, but the photographer was driven in the same direction. I can see why you might take this for a Clematis. Those feathery filaments are quite lovely and well portraited here. I had trouble believing it wasn’t a Clematis, but I’m glad for the existence of another feathery thing for nature photographers in the West to play with. That’s another whole consideration: a similar feature appearing not just in different botanical families but across the (conventional) divide between plants and animals. Thanks for widening the scope of the discussion. That’s a good explanation: there are just so many ways to do a thing. Yay (which is similarly palindromic). The most delightful “hairy” little plant, she is absolutely gorgeous! “She” is right, as it’s the styles of the female that get feathery. A little bit of creativity to get in the mood for a new week…Love the photo. 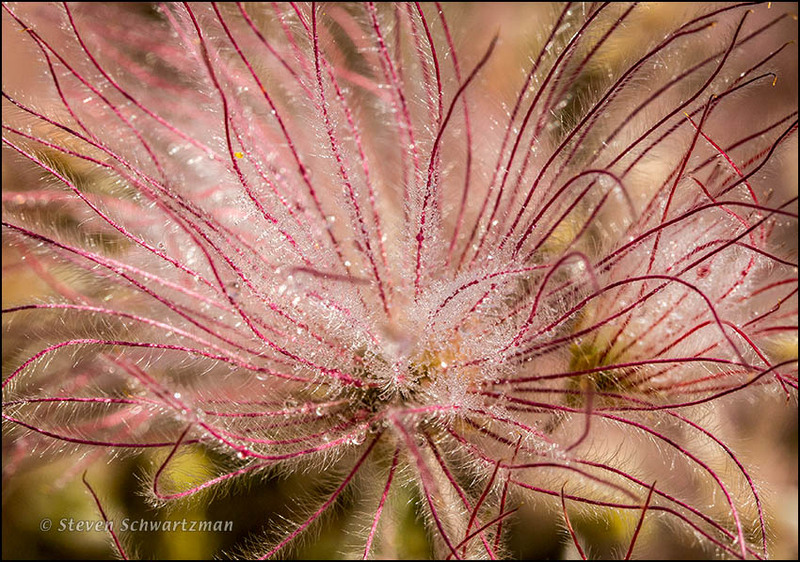 Happy new week from the Apache plume and me. I definitely would have guessed clematis here. Welcome to the (large) club.